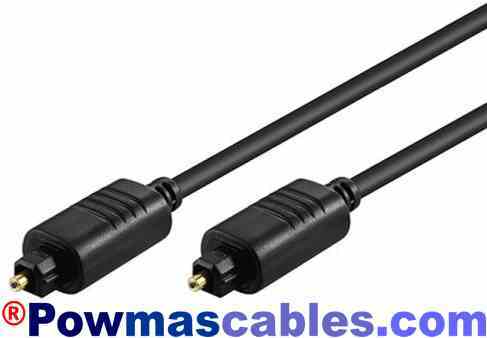 Both sides Toslink - Toslink connection. 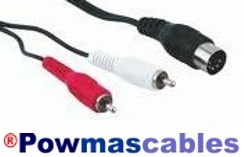 1 X Converter with Toslink or Coaxial input, 2 X RCA output. 1 X 230V power supply. 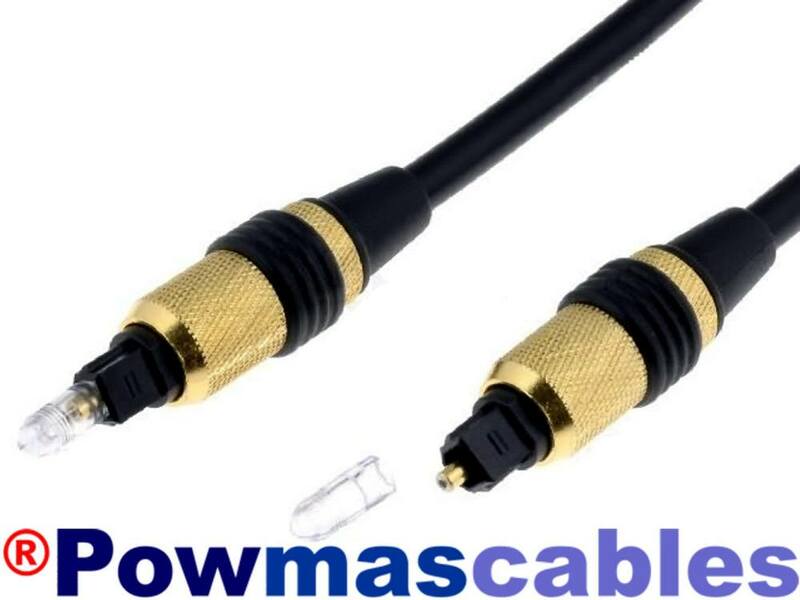 1 X optical cable (Toslink), length 1 meter. 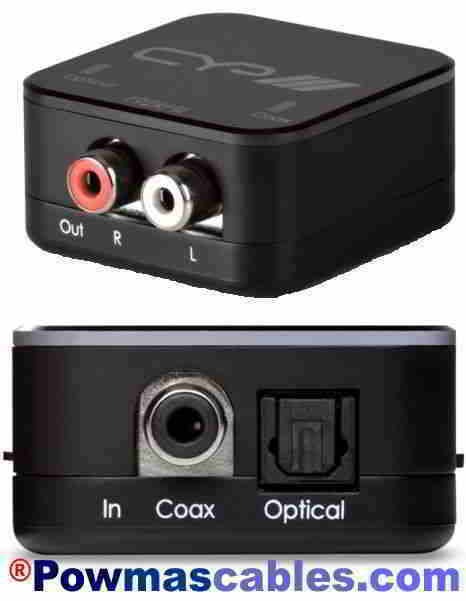 Modern TVs that you want to link to your beosound / center have 1 drawback, the headphone output is not there, but there is optical out, with this converter you can still connect the TV to beosound / center on the AUX, so you can hear the sound from the TV can play over the beosound / center to which the beolab speakers are connected. You still need the DIN5 to Tulip, see below. The AU-D3 is a digital / analog converter. 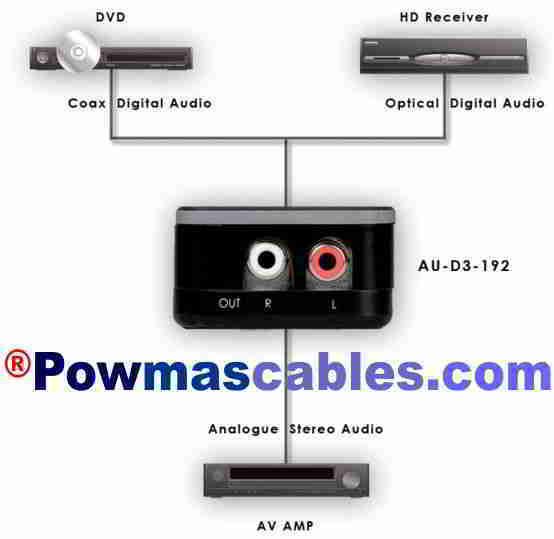 Televisions often only have a digital audio output to connect a separate amplifier. If you only have analog audio inputs on your amplifier, then the AU-D3 offers the solution for you. With the support of a 192khz sampling rate you get the best out of the audio signal. Incl. 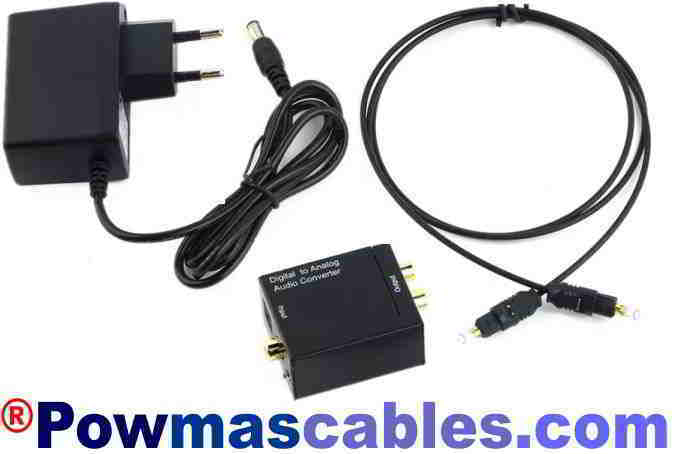 manual and power supply (230V or UK connector / switch adapter). 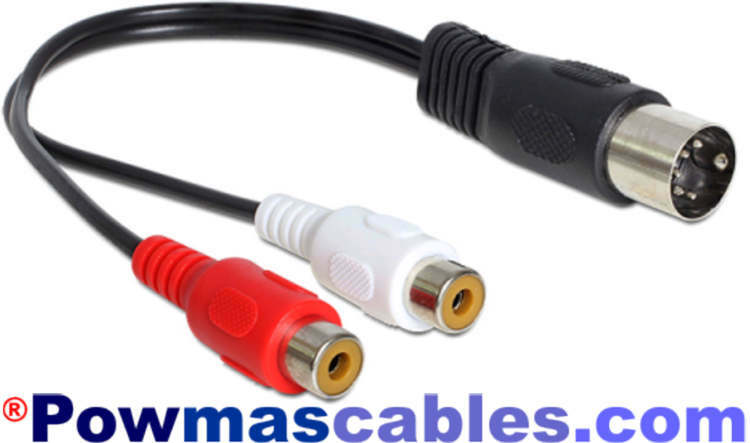 Use this cable to connect devices with RCA connection to an amplifier with DIN5.